Another renowned musician has cancelled a North Carolina performance in protest of the state's new law limiting antidiscrimination policies for LGBT people. Another renowned musician has cancelled a North Carolina performance in protest of the state's new law limiting anti-discrimination policies for LGBT people. 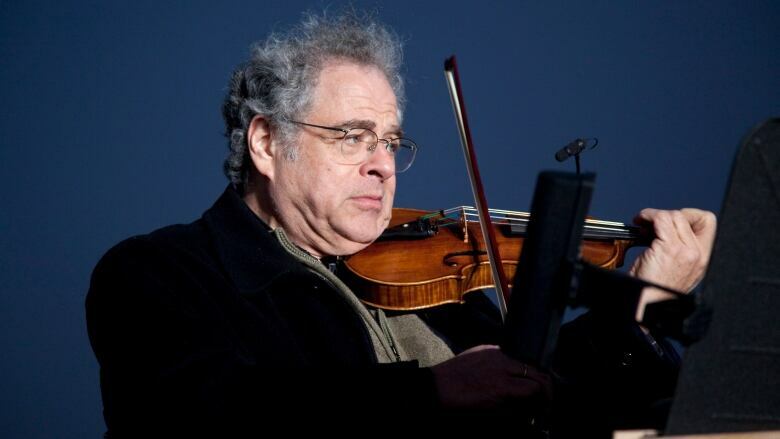 In a Facebook post Tuesday, Violinist Itzhak Perlman cancelled his May 18 performance in Raleigh. Perlman was scheduled to perform with the North Carolina Symphony at the Meymandi Concert Hall. In the post, Perlman says he has spent a lifetime opposing discrimination toward those with physical disabilities and describes himself as a vocal advocate of treating all people equally. The post says Perlman will return to North Carolina only after the law is repealed.